Free Estimates on most projects. 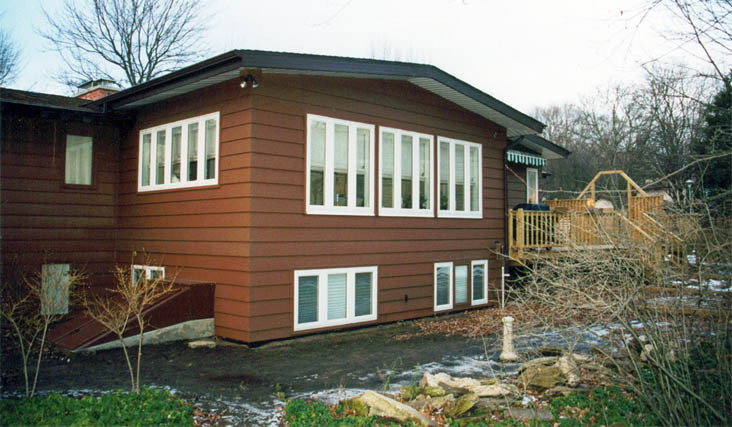 Make Your House Stand Out with a Custom Exterior designed by us! 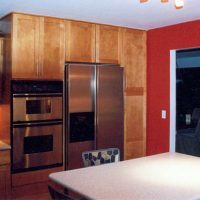 Make your house your dream house with our custom remodeling services! 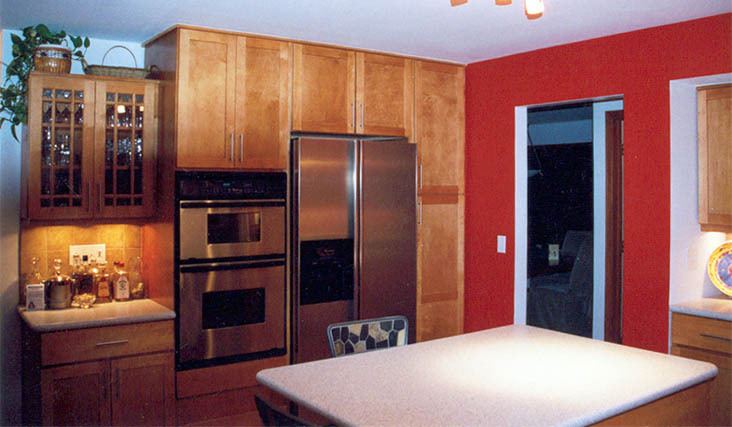 Tri City Remodeling takes pride in bringing homeowners exceptional remodeling services. 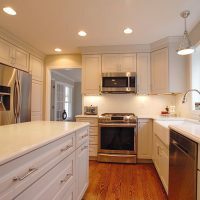 Our dedicated team of craftsmen welcome interior and exterior remodeling jobs including bathroom and kitchen renovations, deck building, basement remodeling, chimney repairs and much, much more. 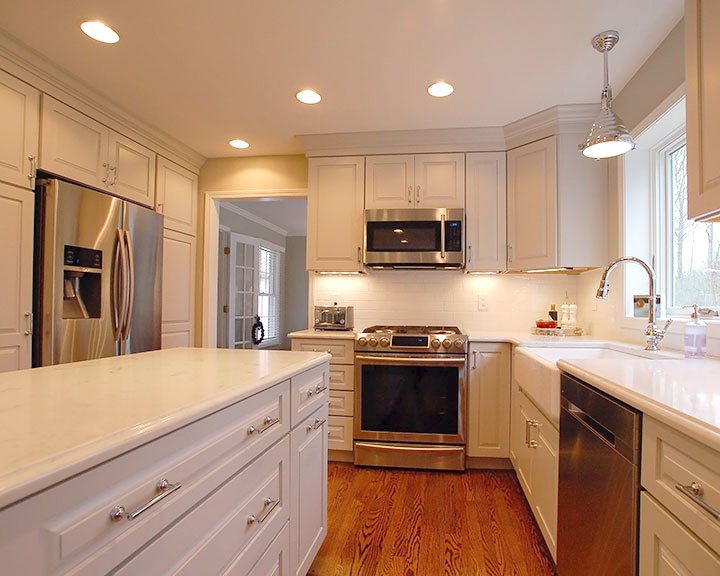 Consult with us today to start planning your home upgrade or remodel! Is your home living up to your highest expectations? Chances are, there are improvements that could be made. 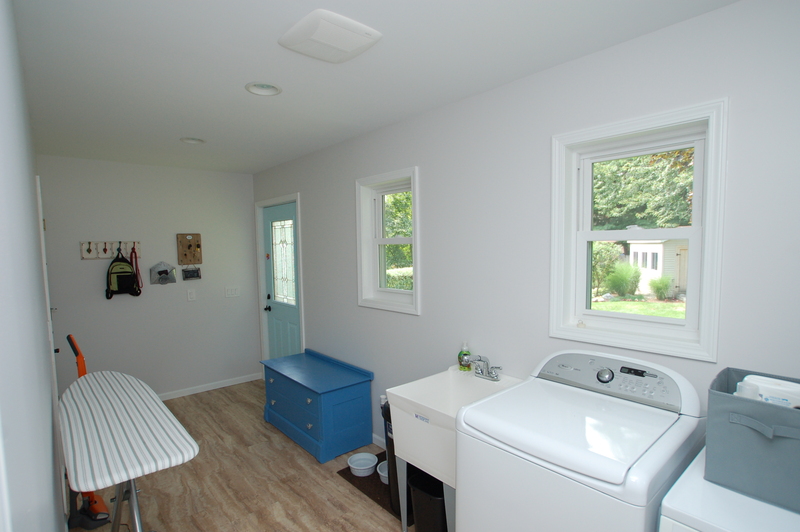 Whether it’s finally updating your kitchen to be more modern or adding a deck to your back yard, Tri City Remodeling will help cross renovation and updating projects off of your to-do list. Our goal is to help you create your dream home, one remodel at a time! 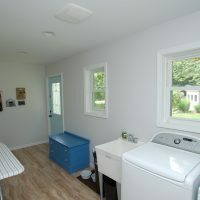 As experts in both interior and exterior home remodeling in Midland, MI, we’re equipped with the tools and expertise to provide renovations of the highest caliber. The result is a home that looks beautiful, with added value, comfort and quality. 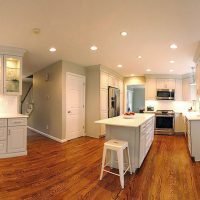 Our approach to basement, kitchen and bathroom remodeling in Midland, MI is unique in that we can provide most customers with digital renderings of our designs before we get to work. You’ll be able to see your update come to life before any work is actually done! It’ll help you visualize all of your upgrades and additions, to provide peace of mind about your investment. 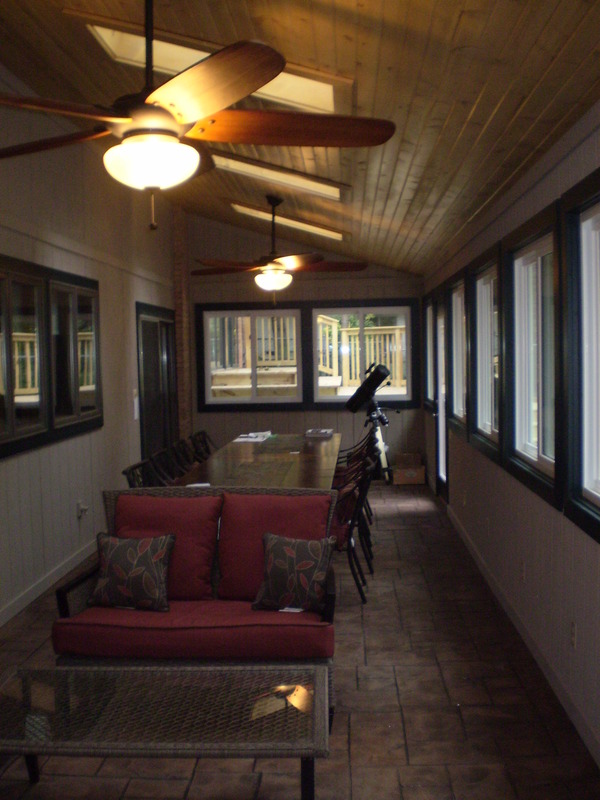 In addition to interior projects, our exterior capabilities span the entire façade of your home. 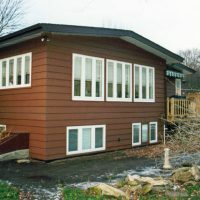 Count on us for windows and doors, seamless gutters and downspouts, chimney repairs and deck construction, among others. No matter the size or scope of the project, trust us to provide results that are truly exceptional for you and your home. 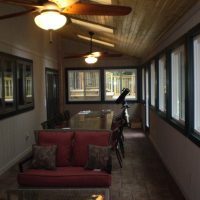 Our capabilities include both indoor and outdoor remodeling, and we welcome projects of all sizes and capacities. We’re able to offer custom digital modeling services to our customers, so you can see your projects brought to life before work begins. We’re proud recipients of the Top 500 Remodeler’s Award and strive to always produce award-winning work for all our customers. Our company is a member of the Midland Home Builders Association and the Remodelers Counsel. 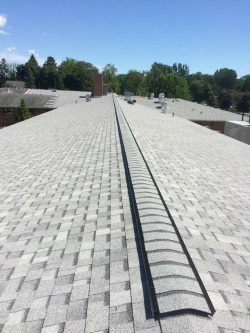 We’re an Owens Corning Preferred Installer and pride ourselves in only working with best-in-class products and materials. No job is too small! We take care of both interior and exterior repairs. We are licensed and insured to handle any size job! Ready to turn the house you have into the home you’ve always dreamed of? Contact Tri City Remodeling today to start planning renovations. We offer free estimates on most projects.